A new cooperative research group is being established at Friedrich-Alexander-Universität Erlangen-Nürnberg (FAU), the Lutheran University of Applied Sciences in Nuremberg (EVHN) and the Georg Simon Ohm University of Applied Sciences in order to examine learning processes from the perspective of children and adolescents. The group is called ‘Education as a landscape’ (Bildung als Landschaft) and is being funded by the Hans Böckler Foundation for an initial period of three years. 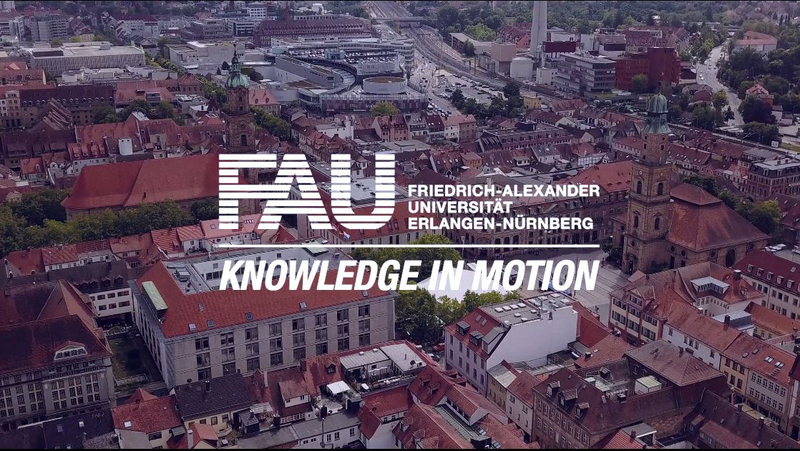 “The underlying concept is that children and adolescents don’t only learn at school, but also in numerous other places and situations, for example in a sports club, music school, within the family or simply during play,’ explains Prof. Dr. Annette Scheunpflug, Chair of General Educational Science I, who supervises the group at FAU and is also its spokeswoman. The scientists differentiate between learning at school, which they have termed ‘formal education’, and learning in all other situations, so-called ‘non-formal education’. ‘Children and adolescents frequently see little or no relation between the education they receive in and outside of school, such as with computer science lessons and playing video games with their friends,’ says Prof. Dr. Gerhard Riemann of the Faculty of Humanities and Social Sciences at the Georg Simon Ohm University of Applied Sciences. This is exactly where the research training group comes in: the participating scientists want to examine what kind of influence the different locations of formal and non-formal education have on the learning processes of children and adolescents. The results are to be used for example to help foster understanding of these processes among teachers. The research training group is supported by the Hans Böckler Foundation with a total of eight scholarships. Applications for scholarships can be submitted until 25 June 2012. Further information on the research training group, the application process, and an overview of the individual research fields is available online at www.bildungslandschafterforschen.de.